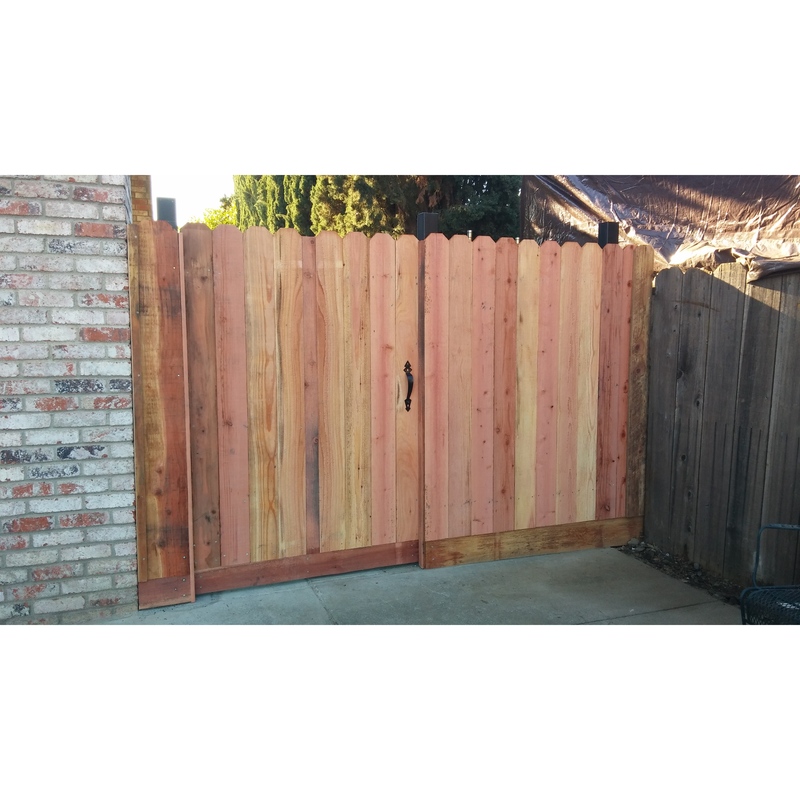 We offer a wide range of handyman services in San Francisco, CA and surrounding communities. Whether you need something installed, built, fixed or maintained, we are your reliable and local handyman for all hauling service, home improvement, and concrete services. Other specialties include: Moving Company San Francisco, CA 94110 Concrete Works San Francisco, CA 94110 Construction Services San Francisco, CA 94110 Local Hauling Service San Francisco, CA 94110 We understand what it means to let someone new into your home, and we work very hard to earn your trust with good communication and attention to detail. Customer referrals drive us, so getting it right is important to us every time. 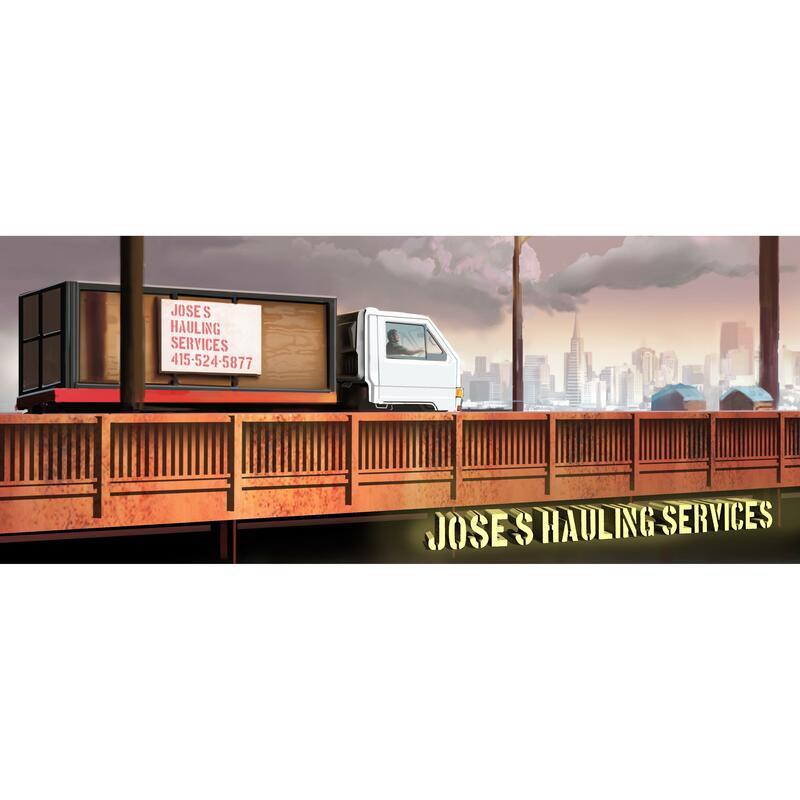 We are experts in long distance moving, junk removal, and dirt removal. Give us a call today!